Off the coast of Greenland, while guards watch out for polar bears. 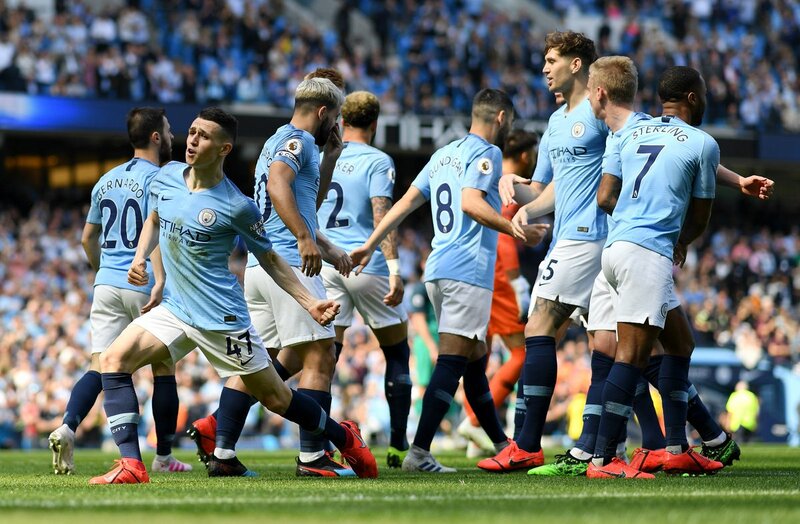 Give us your ideal #mancity XI for the 178th Manchester Derby. This is awesome from @Ibra_official.